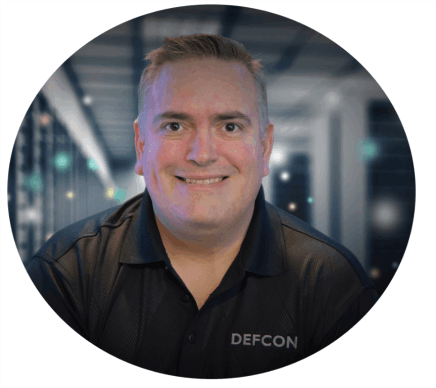 Omar Santos is an active member of the security community, where he leads several industry-wide initiatives and standard bodies. His active role helps businesses, academic institutions, state and local law enforcement agencies, and other participants that are dedicated to increasing the security of the critical infrastructure. Omar is the author of over 20 books and video courses; numerous white papers, articles, and security configuration guidelines and best practices. Omar is a Principal Engineer of Cisco’s Product Security Incident Response Team (PSIRT) where he mentors and lead engineers and incident managers during the investigation and resolution of security vulnerabilities. Omar has been quoted by numerous media outlets, such as TheRegister, Wired, ZDNet, ThreatPost, CyberScoop, TechCrunch, Fortune Magazine, Ars Technica, and more. Check out Omar's current projects in the cybersecurity industry. Omar is the author of over 20 publications related to cybersecurity. A series of video courses by Omar that help you get up and running with your cybersecurity career. Stay in Touch with Omar!